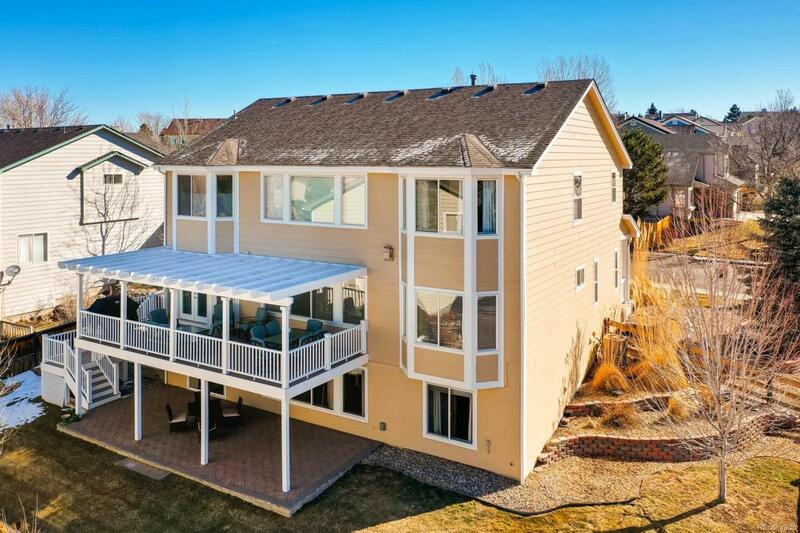 Stunning home with gorgeous outdoor entertaining space located on a large, corner lot in The Meadows. 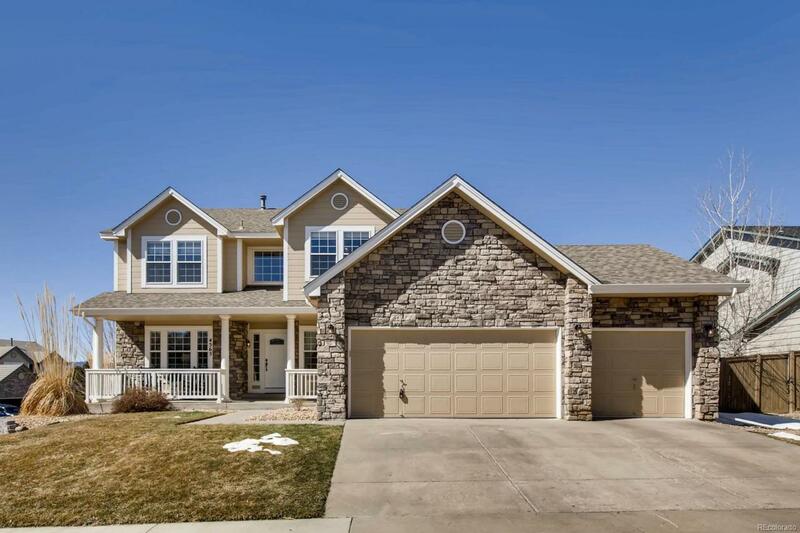 A Sullivan II model, this spacious 6-bedroom home is filled with natural light. The main floor boasts an open floor plan comprised of two living spaces, a formal dining room, a main-floor bedroom, kitchen and breakfast nook. 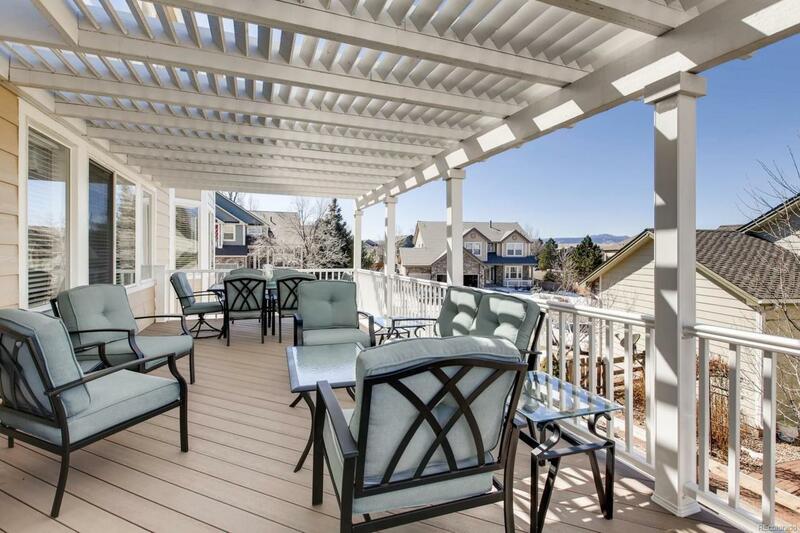 From the main floor, step out directly onto the expansive Trex deck with breathtaking sights. 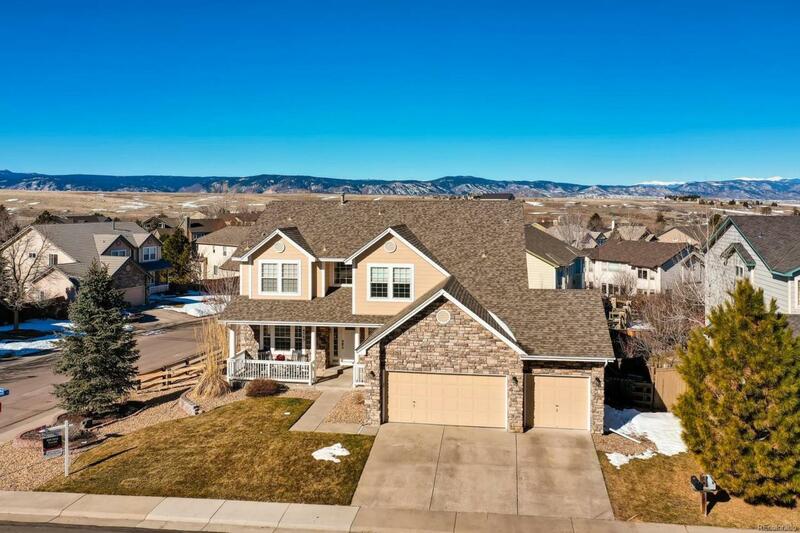 Enjoy the mountain views while you entertain in this home's beautiful outdoor space, including an upper deck, lower covered patio and additional custom paver patio. Relax in the remodeled master bath complete with a frameless glass shower, jetted tub, dual sinks, and granite countertops. Over 1,300 square feet of finished space in the walkout basement, for gatherings, guests, or a private office. Excellent location near entertainment, schools, parks, shopping, golf courses and more.